There’s a newer, easier method to root your Karbonn A111 instead the old method. This one is pretty simple. 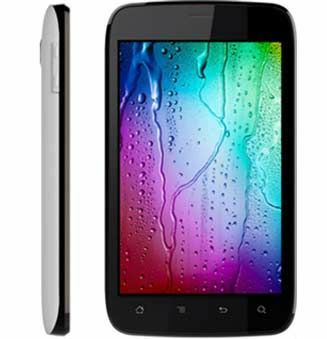 Rooting the Karbonn A111 will voids the warranty and we are not responsible if the device is damage during flashing process. Before beginning the process, the recommended step is to create the full backup of your device. Things for which you need to create the backup are SMS, call logs, contacts, password, APN and internet access point’s settings.